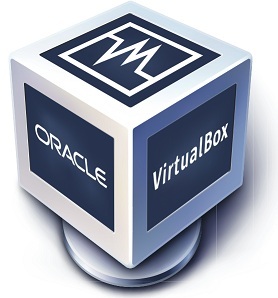 VirtualBox is a general-purpose full virtualizer for x86 hardware, targeted at server, desktop and embedded use. Virtual-box is a powerful x86 and AMD64/Intel64 virtualization product for enterprise as well as home use. Not only is Virtual-box an extremely feature rich, high performance product for enterprise customers, it is also the only professional solution that is freely available as Open Source Software under the terms of the GNU General Public License (GPL) version 2. VMM: major rewrite of the VT-x code and the AMD-V code including many bug fixes and performance improvements.